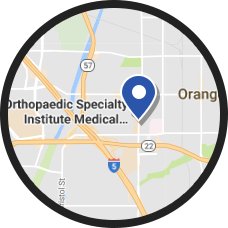 Dr Shepard is a board certified Orthopaedic Surgeon who is subspecialty trained in sports medicine with special emphasis on the care of the overhead athlete and knee ligament reconstruction. 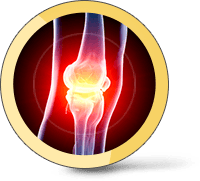 Michael Shepard, MD specializes in orthopaedic surgery. 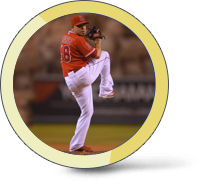 He renders the most comprehensive care for knee, elbow and shoulder injuries. 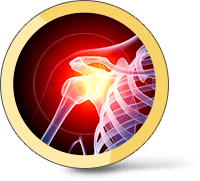 Dr. Shepard uses the latest medical technology with the state of art medical facility to provide his patients the best possible outcome. 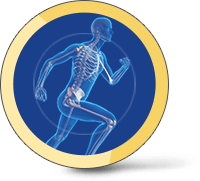 Sports medicine involves the treatment of all ailments that keep an athlete from participating in their sport. 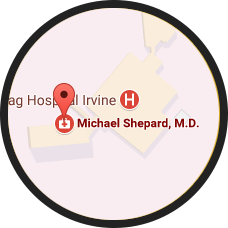 Dr Shepard sees patients at the Irvine Location on Fridays.